New design and look for your worlds of Minecraft. 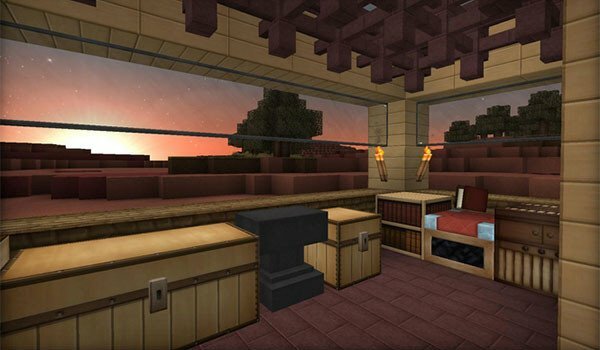 Invictus 1.10 and 1.9 is a texture pack that is the evolution of another well known pack which is Soartex Fanver. The inspiration was taken from this famous pack, because of the simplicity of its designs and the strenght of its colors. This high resolution texture pack has a 64x resolution. Their designs and textures are bright and created with smooth colors but striking. As it happened with its predessesor, this pack of textures is based in the simplicity of the details with a minimal design and great visuals, avoiding overburdened textures. 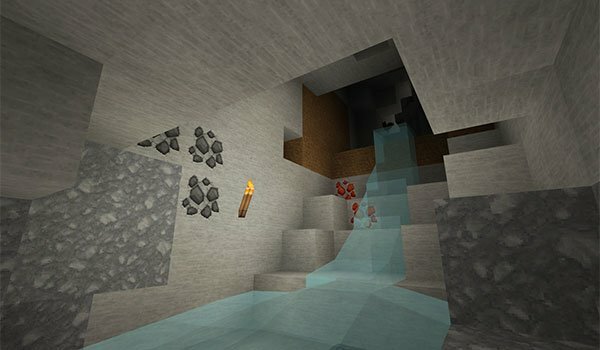 ¿Cómo instalar Invictus Texture Pack para Minecraft 1.10 and 1.9? New minimal but brighter textures for you Minecraft landscapes and designs!